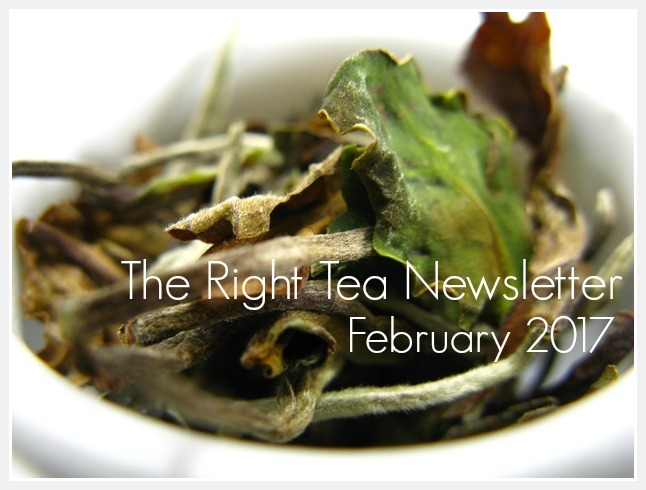 This is the latest of The Right Tea Newsletter! Welcome and come and have a cup of tea with us! In this issue we will introduce you to 3 new herbal teas that have been added to our website: a repairing tea, a calming tea and a decongesting tea. You will also be introduced to an exquisite and very rare tea that is now being produced in the middle of the Atlantic Ocean for the first time. 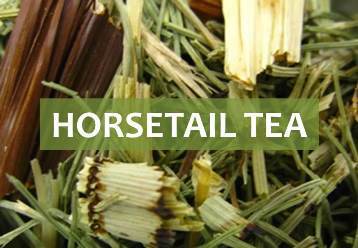 Horsetail is a repairing herb that brews a wonderful tea, ideal for torn ligaments or a broken bone. Apart from mending and strengthening tissues, this is also a wonderful infusion to treat infections of various natures. This is an essential herb for treating wounds and cuts. Tea has been growing in the middle of the Atlantic Ocean for a long time. More specifically, tea has been growing in the island of Azores since the 19th century. Best known for producing black and green teas, Azorean tea estates have now begun to produce oolong and white tea as well. "Chá Branco dos Açores" (White Tea from Azores) is incredibly rare and we had the luck of purchasing it this month. So come with us, as we share our first impressions of this very exquisite tea. This white tea is cultivated on the island of São Miguel (Azores) in experimental plots using the camellia sinensis var. assamica, meaning that it uses the same tea variety that gives you Assam tea. 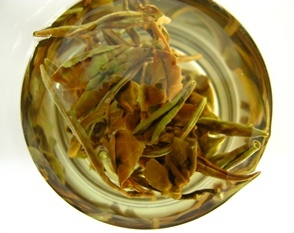 Although the specific tea bush is of Indian origin, the processing technique of this white tea is similar to that of Bai Mu Dan or White Peony, which is a type of Chinese white tea that incorporates tea buds and two young leaves. What makes this tea even more special? The tea estates involved in the production of this white tea are blending traditional and innovative techniques in the processing of the leaves. For example, the oven used to dry the leaves runs completely on solar energy allowing for a more cost effective production as well as increasing the amount of theanine in each tea leaf, an amino acid with many potential health benefits. As soon as we opened the packet of our Azorean white tea, we were amazed. The leaves of this tea are large and twisted. Dark green leaves mixed with lighter green shoots with downy hair. 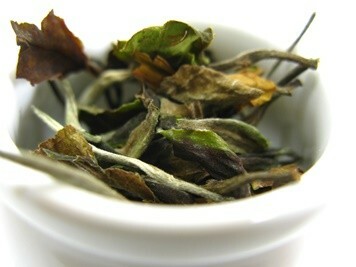 Delicate and perfumed, the leaves brew a wonderful cup of tea, that is light in color but with a full body of flavor. The first sip of this tea is unanticipated. It is smooth with vegetable notes, but at the same you can feel a slight astringency and very slight bitterness. The first brew definitely seems a bit strong with an aroma that is unlike other teas. 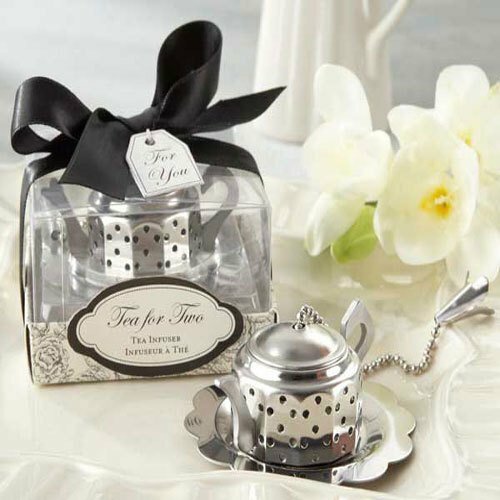 It is clear that the high quality of this tea allows for multiple brews using the same tea leaves. The second brew reveals a whole new layer to this tea. 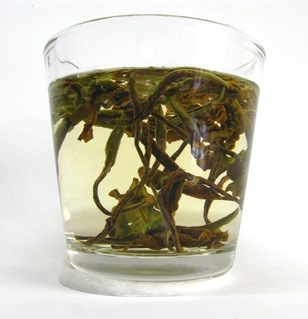 It is smoother, more delicate, and the flavor somewhat sweeter, which is typical of a white peony tea. It is a great tea to enjoy with a light meal of steamed fish and vegetables, or simply on its own. We had a chance to buy this wonderful tea in a tea shop in Lisbon: Companhia Portugueza do Chá. 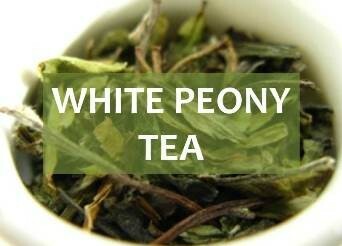 Founded just in 2014, they currently hold exclusive rights to sell this white tea. This gem of a store seems a bit off the beaten track, almost as if hidden from the tourist eyes, but at the same time definitely worth the walk to get there. As you step inside, the pleasant smell of tea instantly engulfs you. The shop owners pride themselves on travelling all over the world in search of the best and the rarest teas. Their catalogue includes teas from not only Azores, China, Japan, but also rarer teas from Korea, Vietnam and other places that don’t usually export tea. The tea shop itself is worth a visit if you ever come to the Portuguese capital. Find out more about this type of tea! Although this tea is grown on a Portuguese island in the middle of the Atlantic Ocean, it follows the same processing techniques as the Chinese Bai Mu Dan. 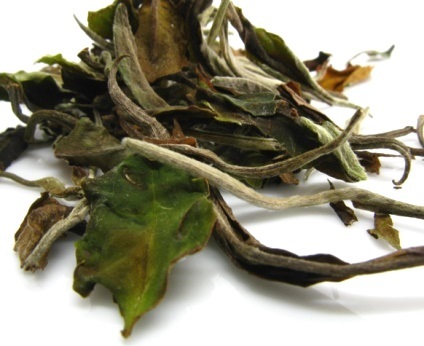 So while Azorean white tea may be hard to find, you may enjoy the original Chinese tea. 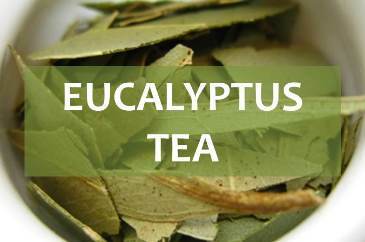 Eucalyptus tea is a soothing tea great for respiratory ailments. This is the ideal tea to drink when you have a bad cold that has left feeling congested and unable to breathe properly. The leaves from this Australian tree can be made into an infusion that you can either drink or simply breathe in its vapors to improve your illness. 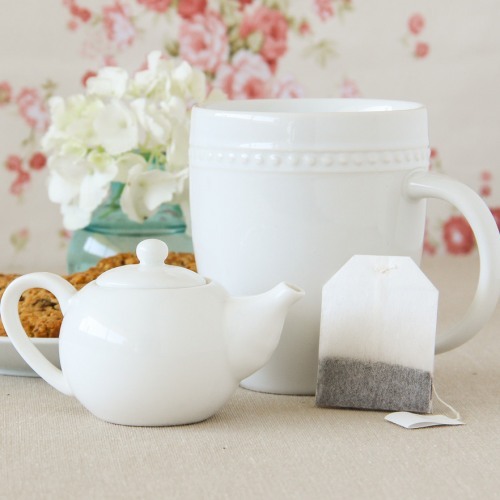 If you need a calming cup of tea then hops tea may be ideal for you. Best known as the herb used for brewing beer, it also brews a soothing and healing tea that may be used to calm the nerves and calm an upset stomach. Keep on the lookout for the next issue of our newsletter coming in March. And don’t forget that it’s your chance to read all about new additions to our website and other features.